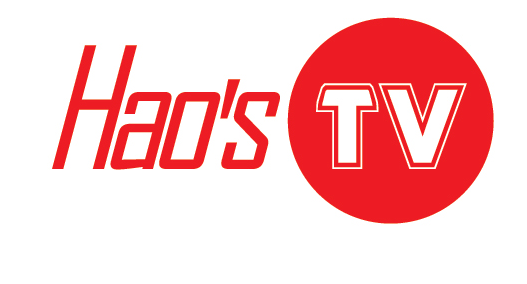 Hao’s TV Repair has extensive experience when it comes to any type of commercial or industrial monitor that is used in the market today. If you own an industrial or commercial business such as a machine shop than you most likely still use CRT monitors. At Hao’s TV Repair, our technicians are well versed in repairing any monitor or screen at your commercial or industrial place of business and we always aim for same day service. If you are looking for a reliable, honest, and affordable industrial and commercial monitor repair expert then the technicians at Hao’s TV Repair is your solution. We guarantee all of our work by a three month warranty. Call us today at 1-844-TVFIXED / (844) 883-4933 if you have any industrial monitor or screen that needs to be repaired and the team at Hao’s TV Repair will be more than willing to provide you with a hassle free quote.